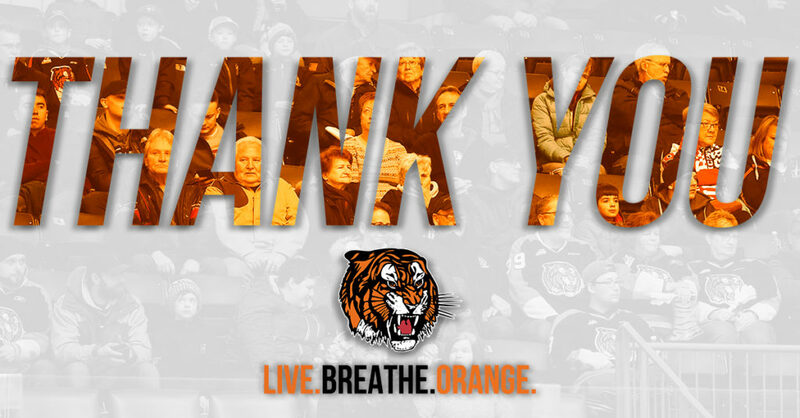 The Medicine Hat Tigers returned home after a 4 game road trip to host the Prince Albert Raiders last night. The Tigers came out on the wrong side of a 7-3 game and will be looking to bounce back tonight. Medicine Hat is led by veteran forwards James Hamblin with 25 points (9G, 16A), Tyler Preziuso with 20 points (9G, 11A) and Ryan Jevne with 20 points (7G, 13A). 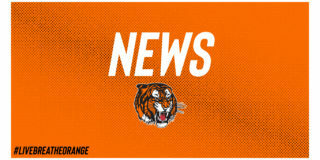 The Tigers are 10-12-1-2 and will host the Rebels in Medicine Hat on Wednesday, November 28th. This will be the second meeting of these two Central Division Rivals this season. The Tigers took the first contest 4-1 Oct 24, 2018. Rookie goaltender Mads Sogaard stopped 30 of the Rebels’ 31 shots and Captain James Hamblin was involved in three of the Tabbies’ four goals as they led the team to victory. Over the past five years, the Tigers are 8-10-0-1 against the Rebels. The Red Deer Rebels have won their last 5 games including Friday night’s 3-2 victory in Cranbrook over the Kootenay ICE. The Rebels are 16-5-1-0 and they are currently first in the Central Division. 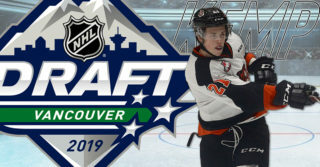 Red Deer is led by Buffalo Sabres Draft Pick Brandon Hagel with 39 points (15G, 24A) and Washington Capitals Draft Pick Alexander Alexeyev with 28 points (7G, 21A). Bryan Lockner is a hard-working, gritty forward in his second season with the Orange and Black. The 18-year-old Windsor CO product joined the Tabbies at the trade deadline last season and has been making an impact ever since. Lockner has a lethal shot, a powerful stride and he isn’t afraid to mix it up or to block shots. Look for Lockner to make an impact at both ends of the ice. Captain James Hamblin is a shifty forward with deceptive speed who leads the Tigers in points this season (9G, 16A). Hamblin has a great hockey sense and a tireless work ethic. 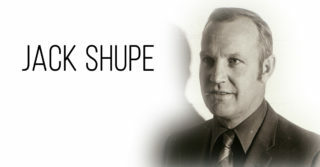 He often leads the team by example by stepping up and consistently getting the job done. Hamblin is not afraid to battle for the puck, set his teammates up or find the back of the net himself. Look for the 19-year-old Edmonton native to drive to the net and create scoring opportunities tonight for the Tabbies. The Tigers’ PP and PK were both 75% effective during the last meeting between these two clubs. Tigers were 3 for 4 on the power play and 1 for 4 on the penalty kill. Cole Clayton scored his first goal of his 2018-19 WHL Campaign against the Rebels on October 24th. The Tigers continue to score by committee with 17 out of 20 skaters scoring the team’s 73 goals. Leading the way are James Hamblin, Tyler Preziuso and Ryan Chyzowski all with 9 goals. The Medicine Hat Tigers’ power play is 28.3% effective on the road. Three Tigers are tied with the most power play goals, Hayden Ostir, Ryan Chyzowski and Bryan Lockner all have 4 power play goals. Ryan Jevne is leading the way with 9 power play assists. 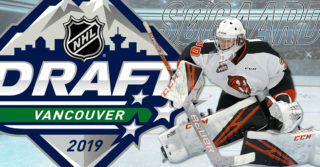 Josh Williams and Mads Sogaard have been listed as B prospects by NHL Central Scouting. Ryan Chyzowski has been listed as a C prospect. 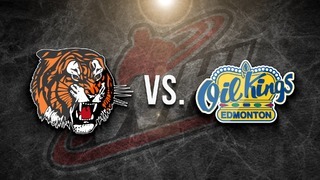 The Medicine Hat Tigers Annual Teddy Bear Toss Game is December 1st against the Lethbridge Hurricanes.